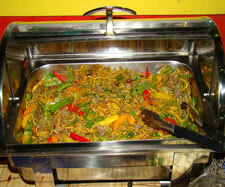 flexible and affordable. 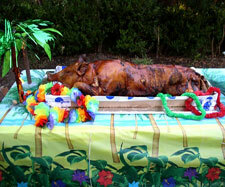 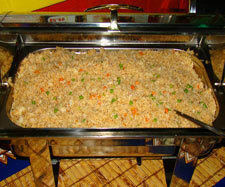 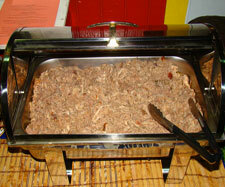 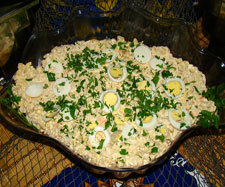 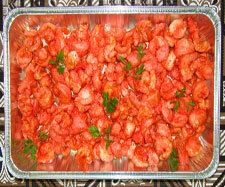 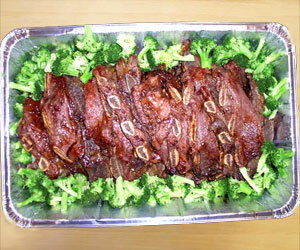 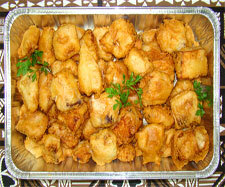 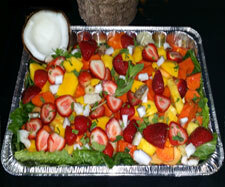 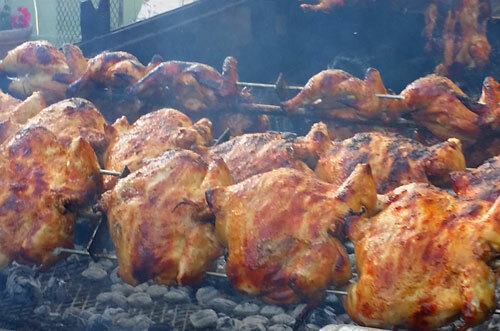 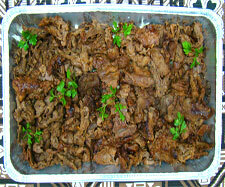 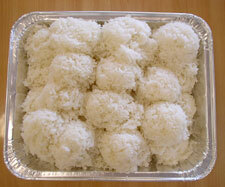 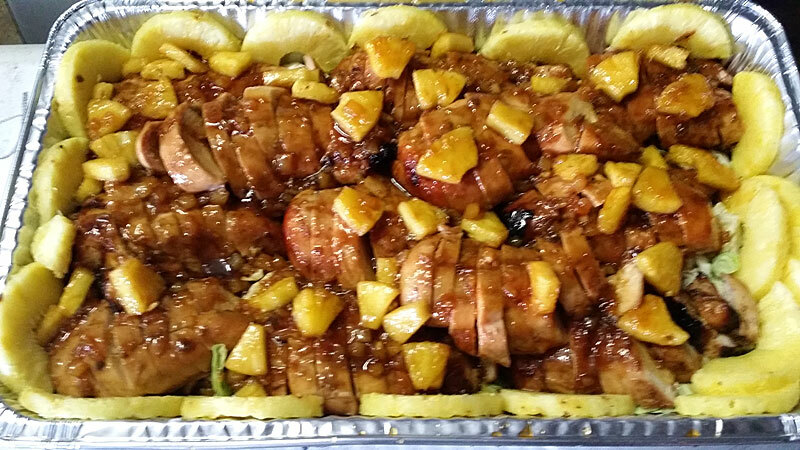 Perfect for planning any size luau party, delivered on time and ready to serve. 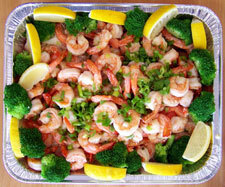 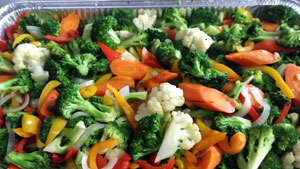 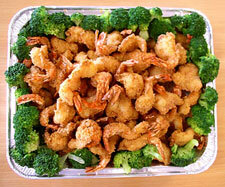 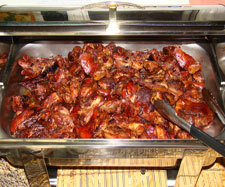 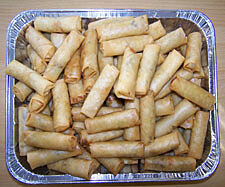 * Order’s are sealed & served in heavy duty aluminum pans. 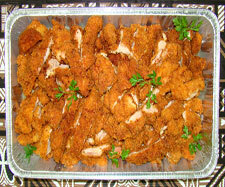 * Party trays can be customized based on our menu items. 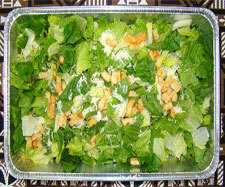 * 50% Deposit required when placing an order. 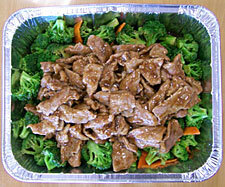 * NO MINIMUM ORDER, PICK-UP’S ONLY.